More doulas can help lower the cost of childbirth. There's just one problem. Adorable babies might come cheaper with more doula services. 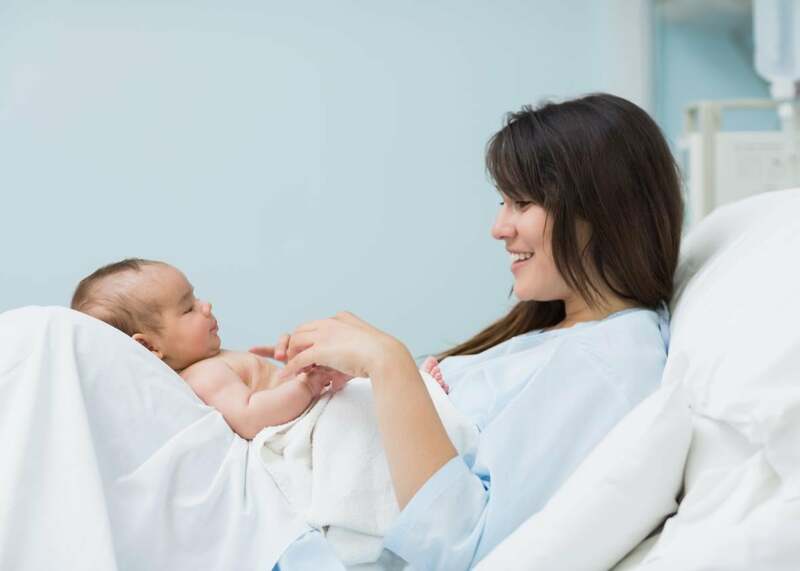 A new report from Choices in Childbirth and Childbirth Connection, a program of the National Partnership for Women & Families, argues that increased access to doulas would help drive down the cost of childbirth in the United States. Their findings show that doula care decreases the likelihood of C-sections and epidurals, which would save public and private insurers a lot of cash. According to their estimates, the reduction of C-sections alone could save Medicaid at least $646 million and private insurers around $1.73 billion annually. They go on to suggest the Congress should designate birth doula services as a mandated Medicaid benefit for pregnant women, and that States should require private insurers to cover them as well. There’s certainly logic behind the argument that doulas should become a more standard part of our often unwieldy healthcare system. But before that happens it’s only fair to women if doulas become more standardized themselves. Right now, birth doulas are not licensed or regulated in the U.S. Anyone can call themselves a doula without any training, certification, or practice. I could declare myself a doula right now. So could you. With standardization, women, as well as insurers, could feel confident that the doula they hired would be providing them with sound advice. This means providing information that is accurate as well as unbiased. Doulas currently have a reputation as being advocates for intervention-free childbirth; for many of them, having an epidural is a sign of personal weakness and/or capitulation to the medical industry and maybe just a big, fat failure. (Note how the report mentioned above doesn’t distinguish between C-sections and epidurals in terms of their potential value to mothers.) There are some good—if often overstated—reasons to avoid epidurals, but there are also many good reasons to get one. It would be unfair to women to populate our labor and delivery units with doulas who insist that childbirth will not hurt too much if the mother just remains calm and breathes. Not only is this not true, it makes mothers feel guilty for doing something as instinctual as seeking pain relief. It was because of doulas’ association with natural childbirth advocacy that I chose not to hire one. While pregnant, I found myself completely without any instinct to turn childbirth into an act of self-actualization, nor did I have any desire to spend my time physically preparing for delivery with the goal of avoiding pain medication. I had enough to do while pregnant, including making enough money to compensate for the fact that as a freelancer I could look forward to zero in the way of paid maternity leave. Ultimately, I was in it for the baby, not the labor, and as such was fully comfortable letting my very competent doctors do their thing. I ended up going into labor a few days after Hurricane Sandy, which meant that the hospital was overcrowded and understaffed, making it far more difficult for those competent doctors to do their thing. There was a moment during my labor when I wished I had a doula there to advocate for me. And then I remembered the reason I didn’t hire one: I suspected she’d more likely be advocating for herself.